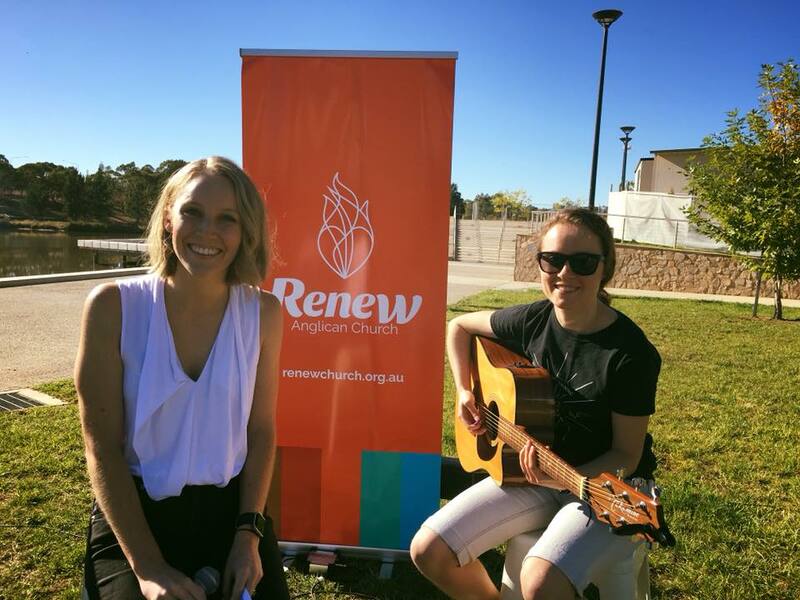 Renew Anglican Church will meet by Tuggeranong lake on Good Friday. We are stepping out of Limelight Cinemas to the new Nina Farrer park, opposite Bunnings! We are coming together to remember the day that Jesus died on the cross that we might be forgiven eternally for our sin. The good news is - he lives today!